The stress mushroom will give your new and existing customers a healthy appetite for your brand, products or services. 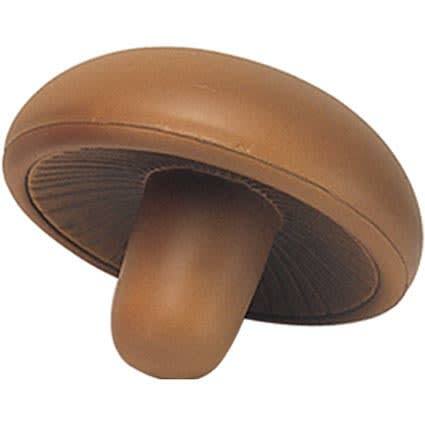 Print the stress mushroom with your logo to maximise advertising potential. Perfect for promoting grocery stores, markets and healthy eating.